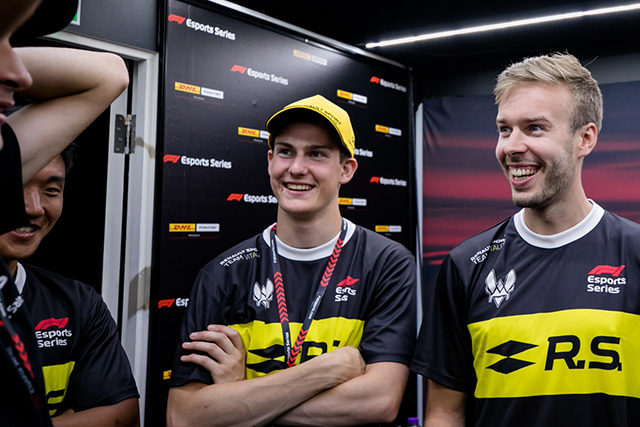 Last year, Sven stood on the F1 Esports 2017 podium in third place. 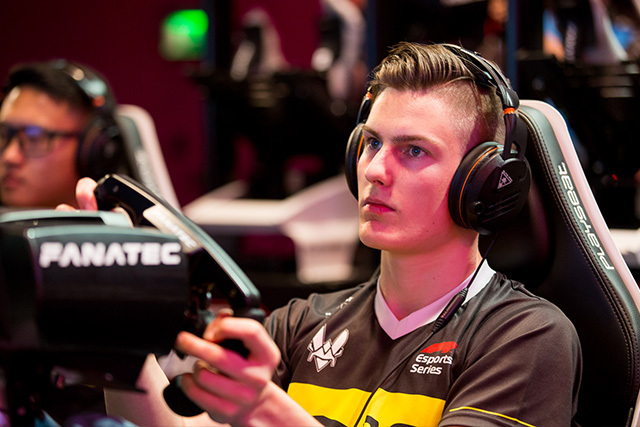 This season he will be looking to go higher and bring the Championship home for Renault Sport Team Vitality. "Maybe my driving style. When there is a gap to overtake then i always go for it." Q: Who is your favourite F1 driver ever? A: Sebastian Vettel - although Max Verstappen is running him closer and closer! Q: Which circuit is your favourite on F1 2017? A: Monaco, and not just in F1 2017. It's one of the most famous tracks in the world and to go there is amazing. Q: Which car is your favourite to drive on F1 2017? 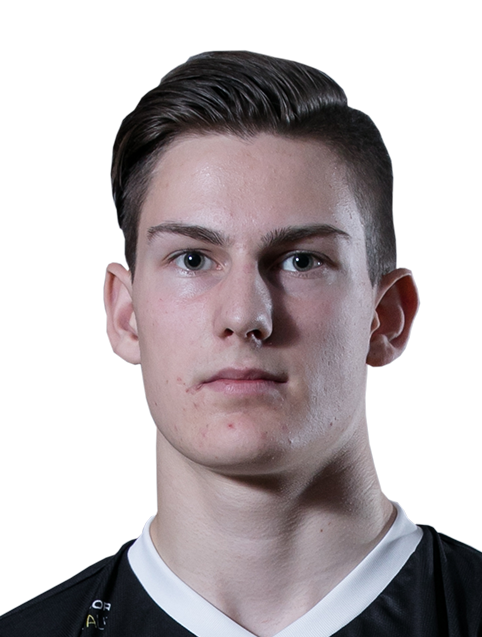 A: Either the Sauber or the Force India. A: Gran Turismo, but soon after I moved on to F1 2004. I was only five! I got my first steering wheel in 2007. 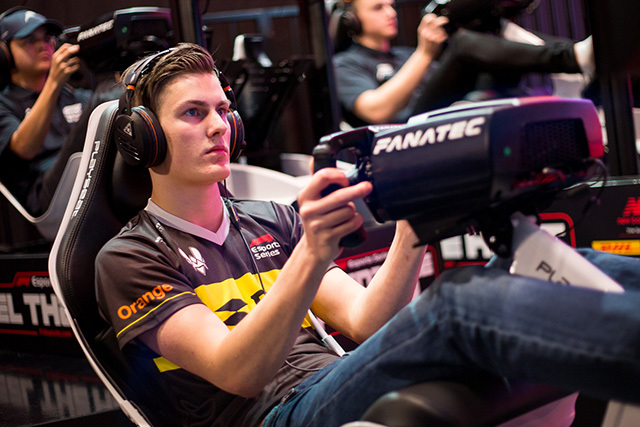 Q: How long have you been competing in Sim racing? 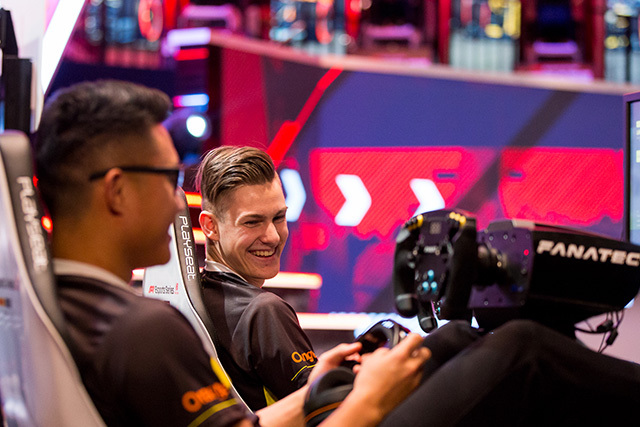 Q: What inspired you to take up Sim racing? A: It is much cheaper. You can prove and show your talent. And its challenging, i really hate to lose, the worst for me is to get 2nd. Q: What 3 words would you use to describe your racing style? 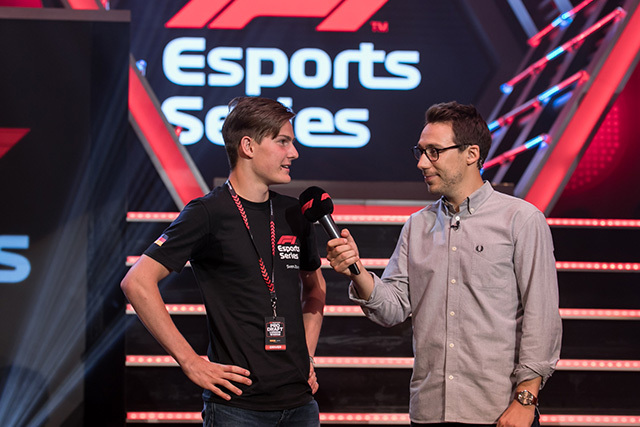 Q: Why do you want to be part of the F1 Esports Series? A: To compare with others and try to win it. 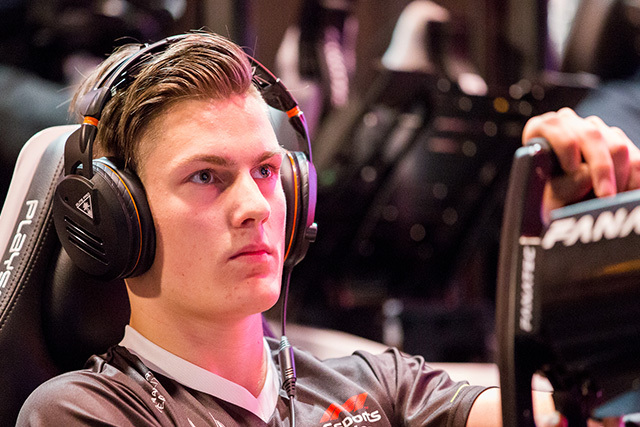 Q: What will make you stand out from the other Pro Draft Drivers? A: Maybe my driving style. When there is a gap to overtake then i always go for it. Q: What do you enjoy doing in your spare time? What are your hobbies and interests? Q: Who is your personal hero and why?